Josie P. Traylor Jones was born December 14, 1938 in Waskom, Texas. She was the firstborn of four children to the late Tina Mae Lester Traylor and Sylvester Gorman Traylor. She received her secondary education at Traylor High School in Hughes Springs, Texas. From there she attended Prairie View A and M College. She graduated with a Bachelor of Science degree in Accounting in 1971 from Jacksonville State University in Jacksonville, Alabama. 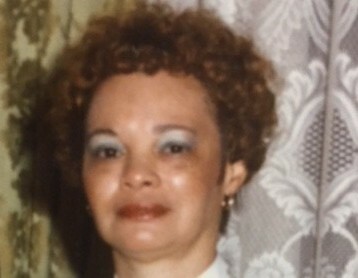 Josie, often called “Jo”, worked as an accountant for the Anniston School System from 1971 until she retired in 2002 as Director of Finance. Early in life she became a member of the body of Christ by professing her faith in Jesus Christ as her Lord and Savior at Love Chapel Baptist Church, Hughes Springs, Texas; a faith she carried until her death.